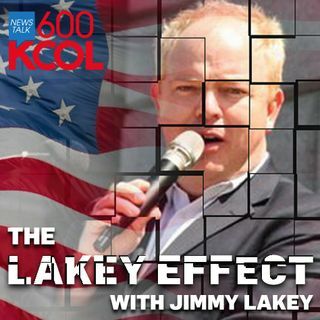 Jimmy talks about John Hickenlooper's comments on Face the Nation about Socialism. He also talks about Vikki Marble's dut up with Kyle Clark from 9 News. Jimmy also talks to Dr. Hecker for a Medical Monday.